The practice uses the Iplato text messaging service to remind patients of their appointments. Reminders are sent 3 days before and 1 day before the appointment. Should you wish to cancel the appointment simply text back " CANCEL". The practice also uses the text service to forward information to patients by text message regarding appointments and healthcare. 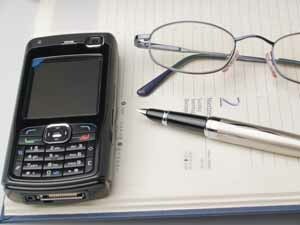 Please ensure that the practice has your up to date mobile telephone number. If you wish to opt out of this services please contact the surgery on 01254 226691.